Sean's Auto, Offroad, Customs and more. Any domestic car or truck, trailers & more. 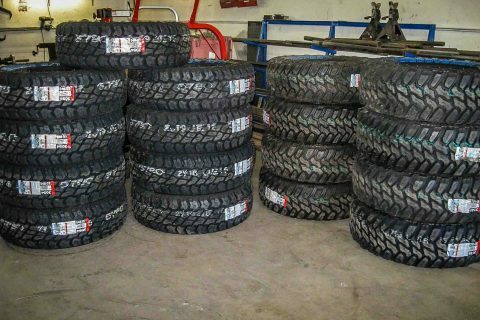 Take advantage of our amazing prices on trusted name brand tires. We are committed to earning your trust by providing the expertise and value you deserve. If you’re looking for quality lift kits, offroad tires and custom work at a fair price Sean’s Auto, Offroad & Customs in Great Falls is where you need to be. If you want the custom lift you’ve been dreaming of, but need a professional installer, you have found it. With a full compliment of off road tires for every application, we have quality tires at a fraction of the cost. 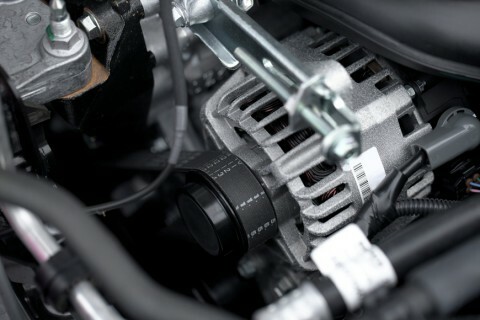 Our auto repair shop is capable of servicing a wide array of models. We only do the work that is needed to fix your vehicle to customize to your specifications. We have suspensions and lift kit applications for all vehicle types. 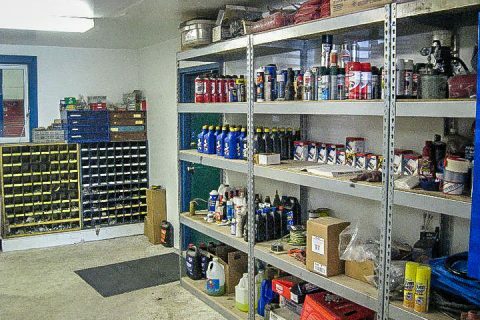 We offer a full range of garage services to vehicle owners located in Great Falls area. "He is very knowledgeable about everything he does and he is very friendly and gets his projects done and back to the customer in a timely manner....runs a clean business /shop and always gives a fair quote." "Five stars across the board"
"Definitely timely. In and out in a pretty short window for my 3500 Chevy." Since May of 2005, Sean’s Offroad has been treating customers as they should be; fairly. We treat every job as if it were our own vehicle. We don’t over price parts and we don’t believe in selling parts that aren’t needed. 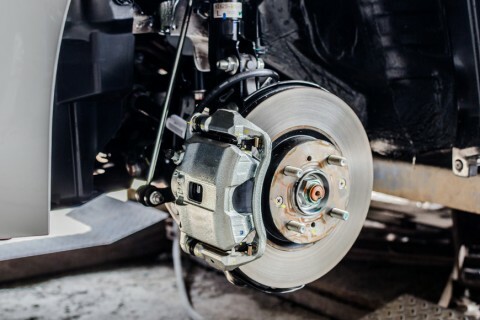 How do I know what aftermarket parts fit my vehicle? Sean’s Auto, Offroad & Customs offers 30+ years of experience in finding the exact aftermarket part for your vehicle. 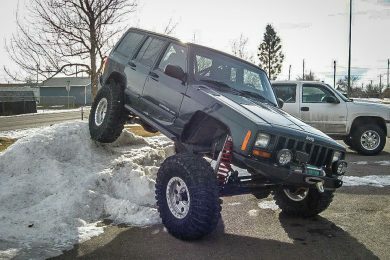 We are the authorized aftermarket dealer for BDS Lift Kits & Zone Lift Kits for the Great Falls area, as well as a Cooper, Yokohama and Atturo Tire Dealer for Great Falls.